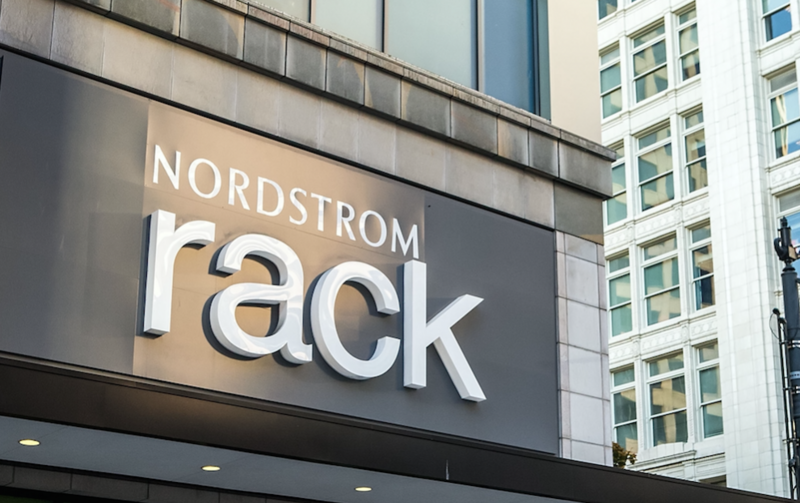 Nordstrom, Inc. announced Big Brothers Big Sisters of America, the nation’s oldest one-to-one youth mentoring organization, as the 2019 nonprofit partner for its off-price retail division, Nordstrom Rack. The partnership will amplify the shared synergy between the communities both Nordstrom Rack and Big Brothers Big Sisters serve. During the months of April and December, customers can visit any Nordstrom Rack location or NordstromRack.com to participate in an in-store program called “Sponsor-a-Moment.” At check-out, customers will be able to purchase a donation card and 100% of the proceeds will support recruiting and training adult mentors, in addition to supporting a mentorship moment that a Big and Little can share – including preparing for an interview, learning to tie a tie and helping with homework. These seemingly small moments can have a tremendous impact on a kid’s life and pursuit to reach their full potential.